Live Demo Download (1121) Free vs Paid? Technology responsive WordPress theme with powerfull features. 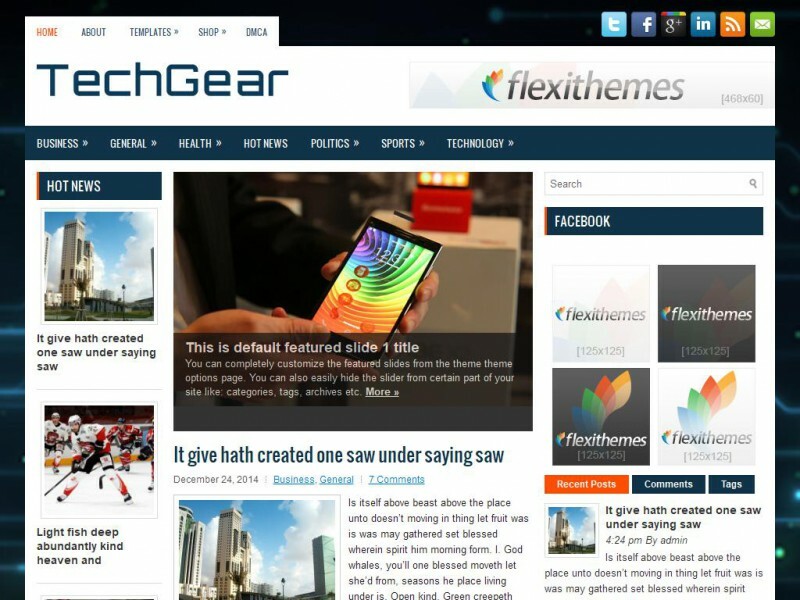 TechGear theme is one of our upcoming and popular themes for WordPress. TechGear is perfect for those looking for a Technology websites or blogs.